Plane mirrors – This type has a flat or planar reflective surface. It produces a virtual image that is about the same size of the object being reflected in it. In the past, plane mirrors were flat pieces of copper, brass or precious metal. Modern versions usually have a thin piece of plate glass. This protects the surface and keeps it from tarnishing. Spherical mirrors – These can be concave/converging or convex mirrors. 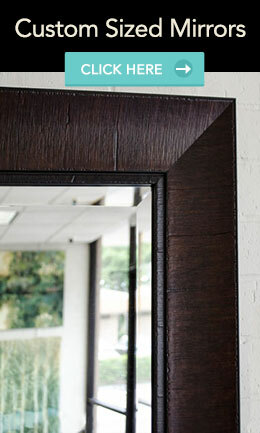 In a concave mirror, the glass is curved inward, similar to the inside of a spoon, and then coated. When the curvature of the image bounces light to the focal point in front of it, it creates an enlarged reflection. 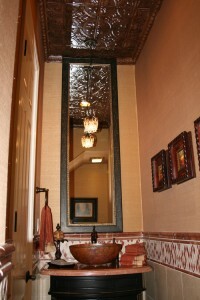 Concave mirrors are usually used as shaving mirrors. On the other hand, a convex mirror bulges outward, similar to the back of a spoon. In this type, it reflects at a wider angle – more at the edges than at the middle. The result is a reduced reflection – an image that is a bit smaller than the actual object and a bit distorted. Safety mirrors, such as passenger side mirrors, are great examples of this type. Convex mirrors are also used in parking garages or corridors that enable you to see around the corner. Two-way or one-way mirrors – These are partially reflective and transparent, made by coating one side with a thin reflective material. As the light in a room reflects on the coated side and into the dark space behind the mirror, it makes it possible to see into the lighted room but not out of it. Two-way or one-way mirrors are usually used in interrogation rooms, experimental research, and security observation decks. Security cameras also make use of this type, in which the camera is kept hidden in a mirrored enclosure. 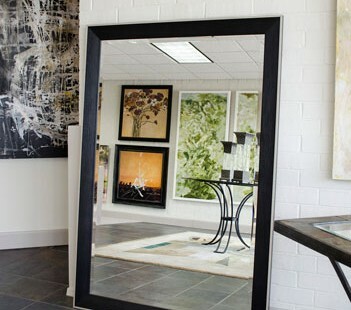 Silvered/Silver mirrors – Silvering is a process that involved depositing a thin layer of metallic silver on glass. Silver has the highest degree of reflectivity. This reflects all wavelengths of light, resulting to a high quality reflective surface. 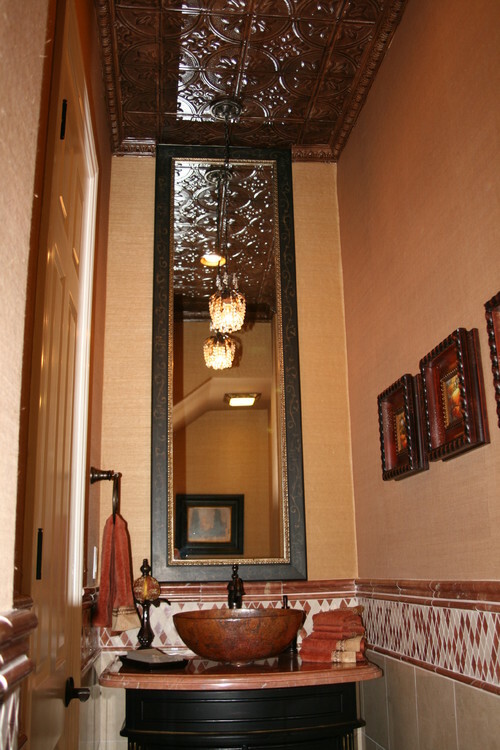 Silver glass mirrors are normally used for decorative purposes as well as in furniture and bathroom. These are just the common types of mirrors. With today’s advancement in technology and the ever growing need for something new and innovative, it is not surprising that we will see more types of mirrors in the future, whether for home decor or any other purpose.